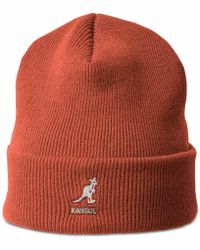 Founded by Jacques Spreiregen in 1938, Kangol is a brand steeped in history. 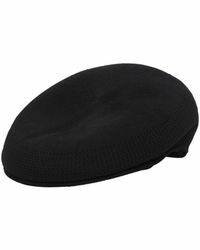 From gaining notoriety for producing berets for the British army in WWII, to celebrities sporting its items since the 60s, the label continues to craft covetable pieces. 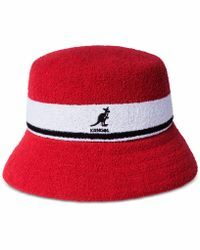 Using its British heritage as inspiration for its products, Kangol accessorises the contemporary man with accessible style. 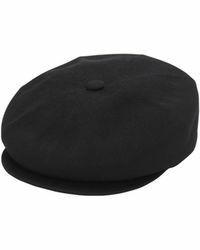 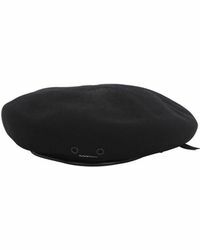 Men's Kangol hats are perfect final touches to your outfits. 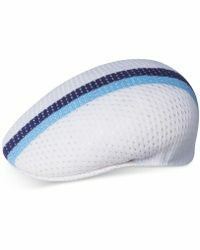 The range boasts a variety of designs that will complement any look. 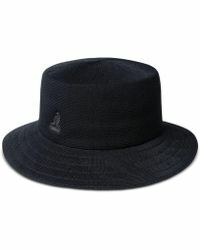 Choose from trapper hats to bucket hats and much more.